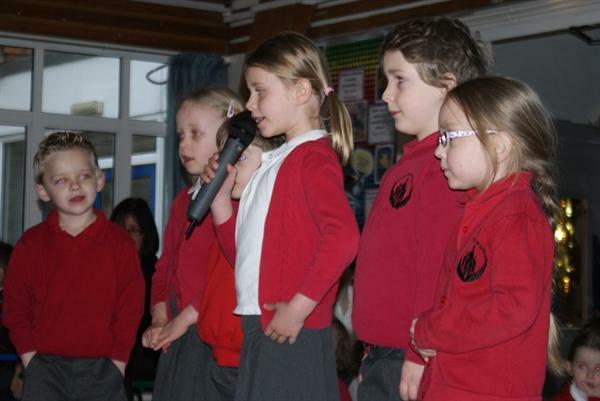 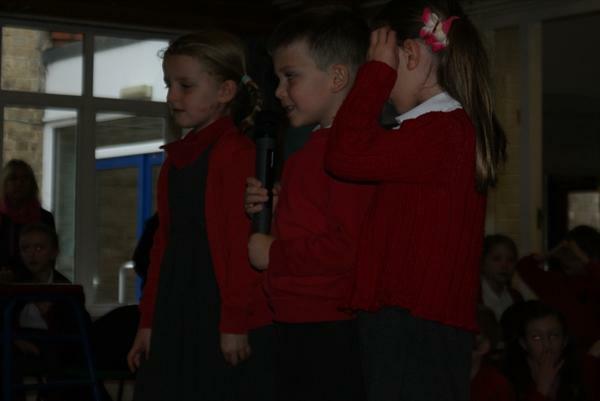 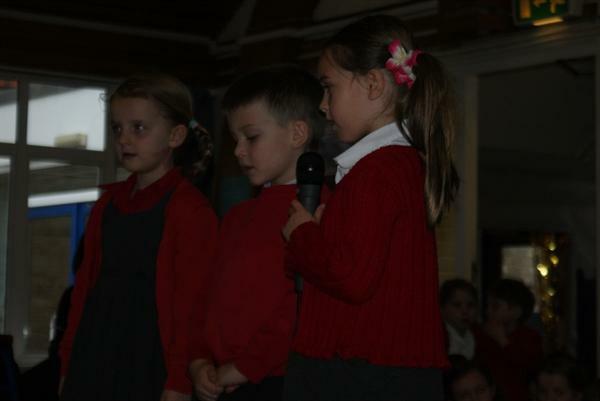 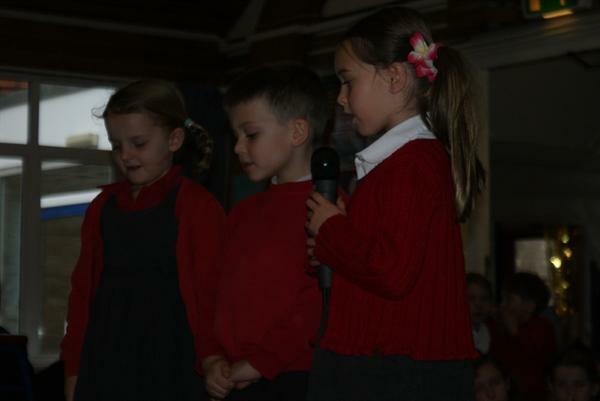 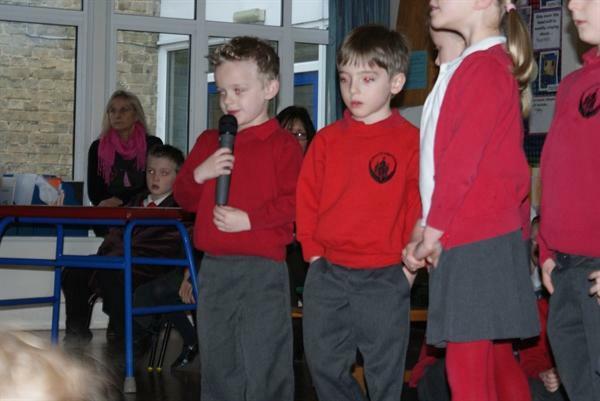 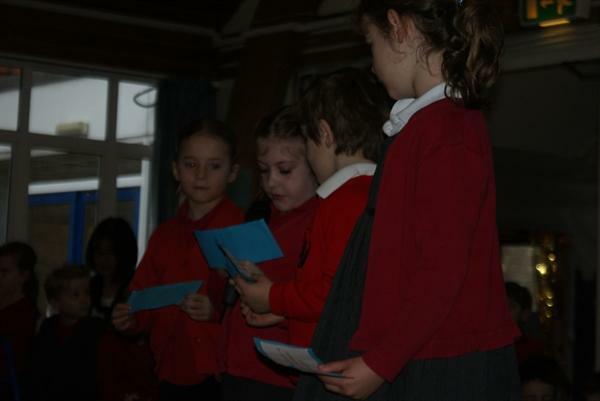 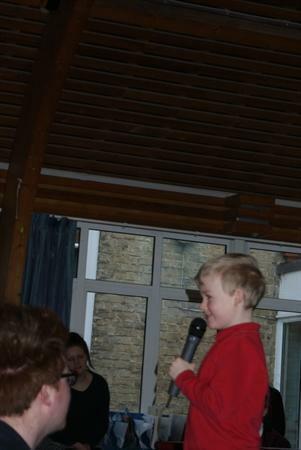 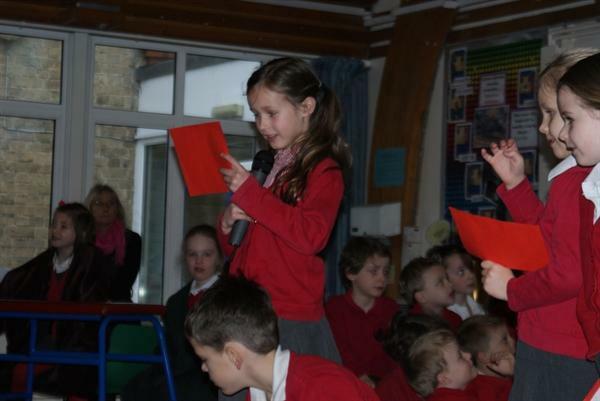 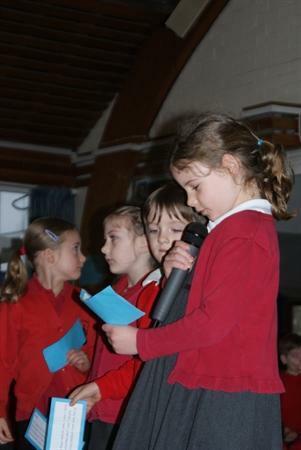 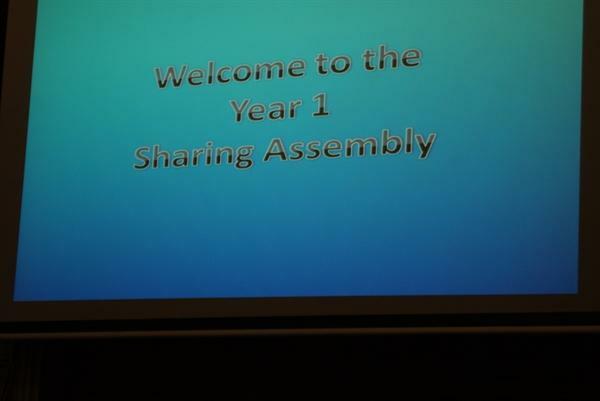 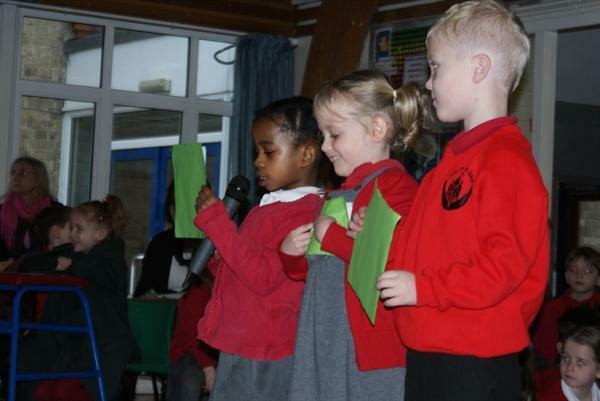 The Year 1s shared their learning journey with their family and friends. 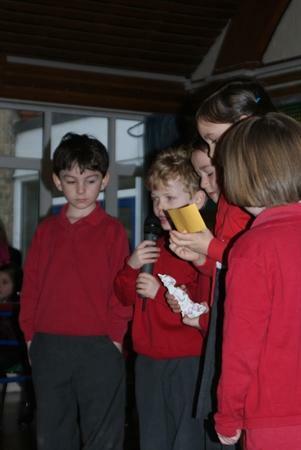 We saw what good reporters they had become, sharing a varied range of reports. 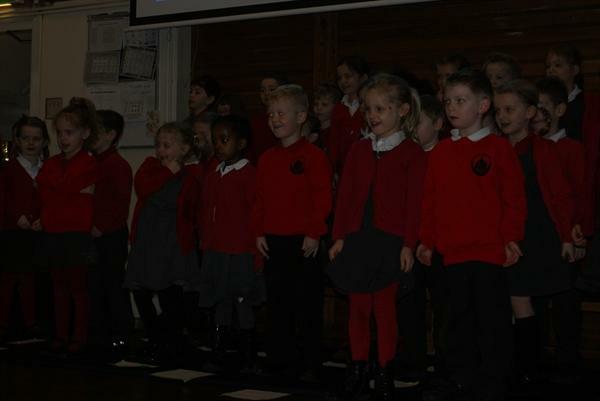 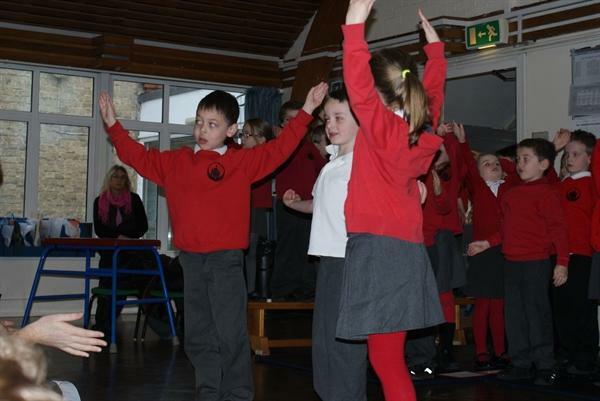 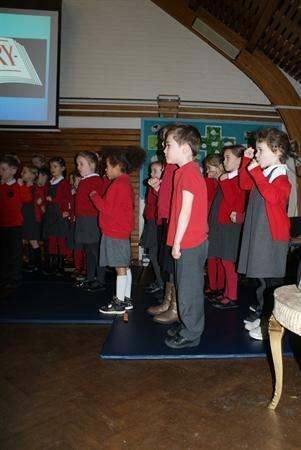 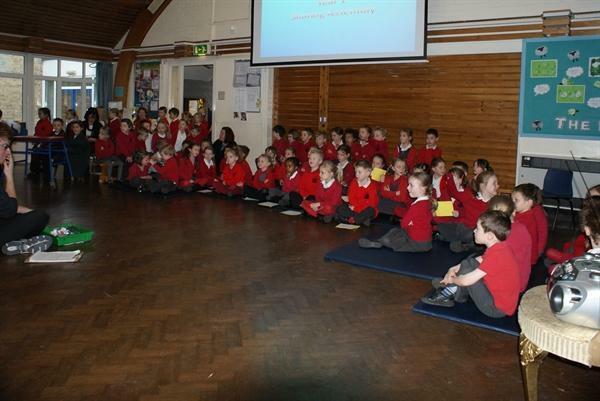 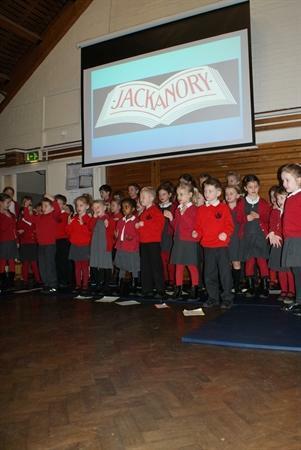 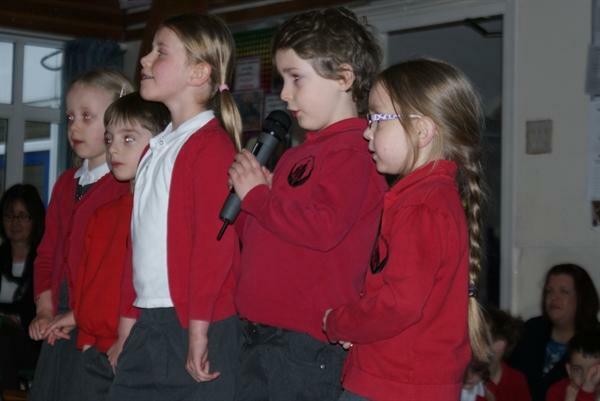 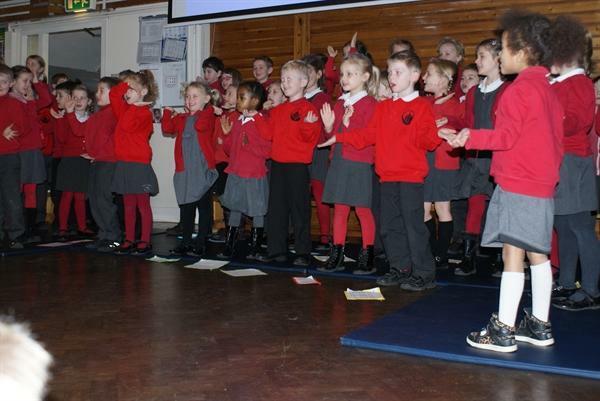 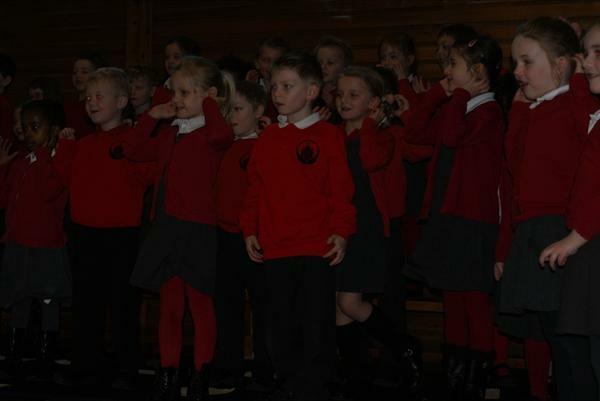 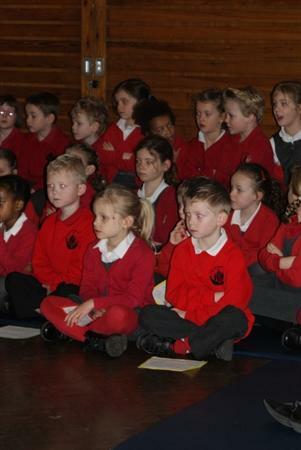 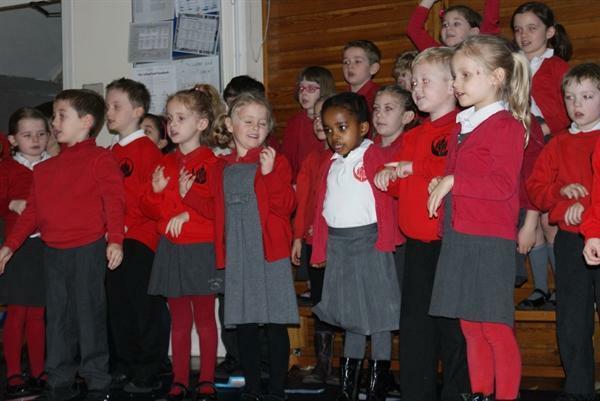 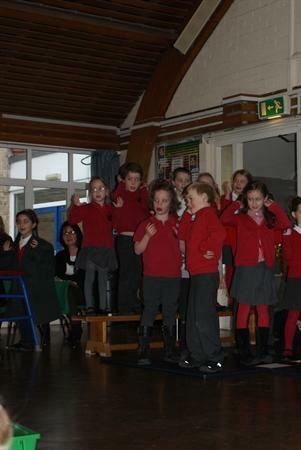 We very much enjoyed the singing and the story of the sun and the wind.